During the Civil War, April lived up to the moniker later bestowed by T.S. Eliot as the “Cruelest Month.” The start of hostilities at Fort Sumter in 1861 initiated the war that defined America and President Lincoln’s assassination in 1865 both occurred in April. The Battle of Shiloh and the Fall of New Orleans both in 1862, certainly proved to be cataclysmic events. Shiloh was so bloody and destructive that it set the stage for the terrible things to come. 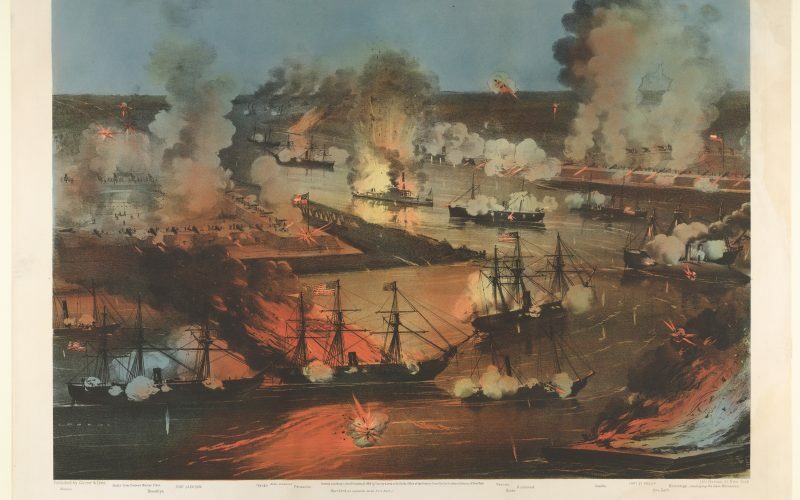 Later that month, the Fall of New Orleans proved to be a mortal blow for the Confederacy. Photo: Shiloh Church at Shiloh National Military Park, 2006. The original church building did not survive the battle. 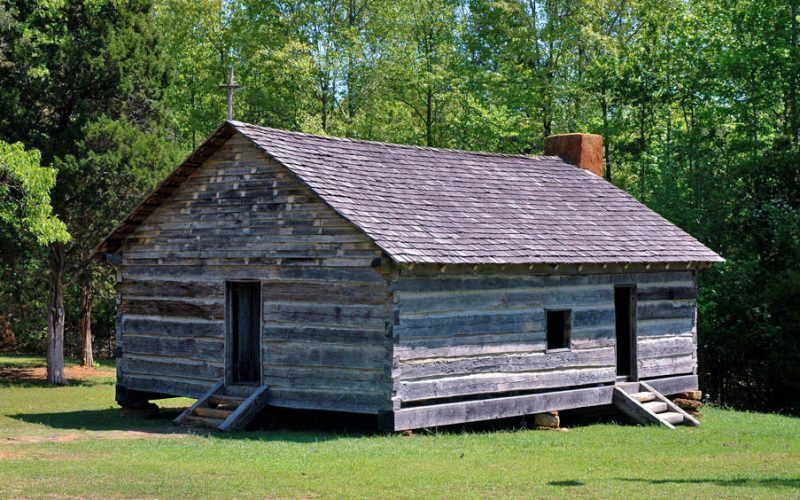 The present-day structure is a reconstruction erected in 2003 on the historical site by the Tennessee Sons of Confederate Veterans organization. We review some significant November events in history from WWI to the American Revolution as well as the American Civil War and WWII. We include the First Battle of Ypres in 1914 and the 1918 Armistice that ended the bloodshed of WWI as well as the last action of the Civil War with the surrender of the CSS Shenandoah and a brief glimpse at one of the Confederate government’s most interesting characters. For WWII we have the scuttling of the French fleet in 1942 while the Germans watched their potential prize of warships sink to the bottom of the sea. 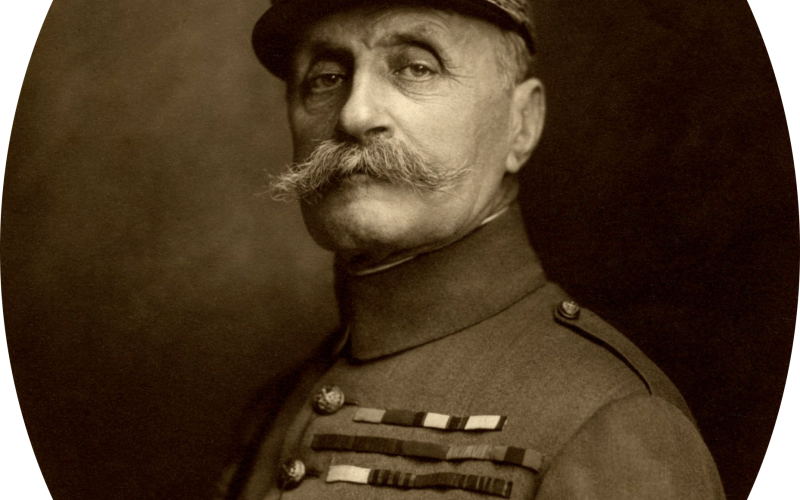 Photo: Marshall Ferdinand Foch, Supreme Allied Commander during World War One. 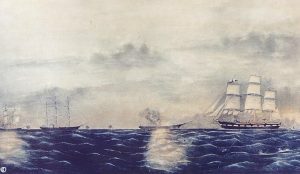 CSS Shenandoah destroying Union whaling vessels in the Pacific. 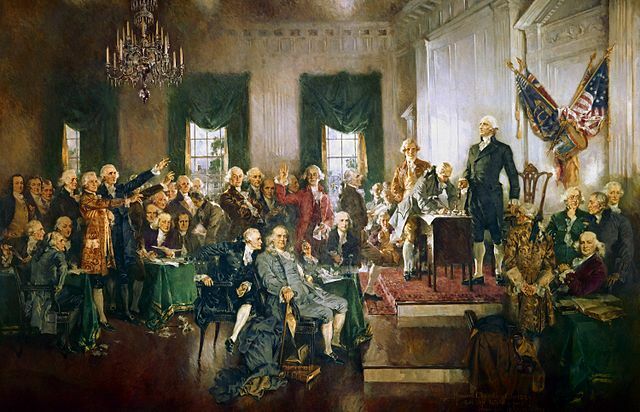 On this week’s podcast, I take a look at some events that happened in autumn during WWII and the Civil War, as well as WWI and the American Revolution. I discuss the 1918 Meuse-Argonne offensive by the America Expeditionary Forces and the French army. Launched against the Germans on the Western Front, this final campaign led to the Armistice. 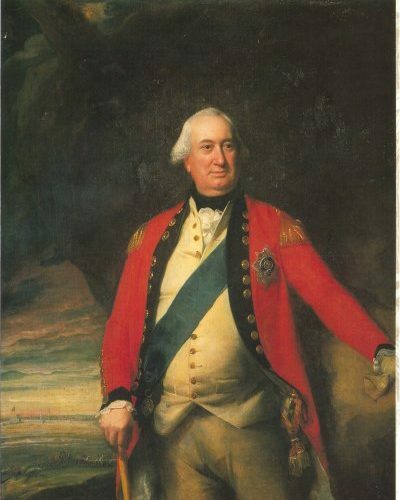 I also look at the momentous events that took place at Yorktown, Virginia in 1781. Again, with the aid of the French, this battle proved to be the final military blow for the British in the American war for independence. 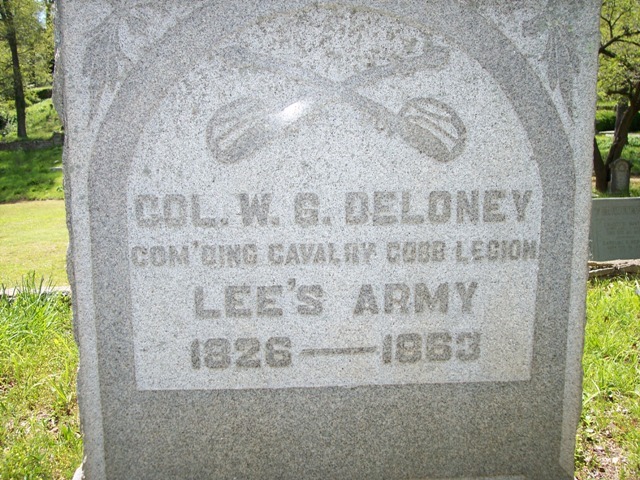 Mark has a conversation with Vince Dooley about his book, The Legion’s Fighting Bulldog: The Civil War Correspondence of William Gaston Delony. Through the letters of Delony and his wife Rosa, we get human insights into the struggles of the war both on the battlefield and at the home front. Coach Dooley is an avid student of history, and well-known for his legendary career as head football coach at the University of Georgia for 25 years. Vince won Six SEC titles and the National Championship in 1980 and served as Athletic Director until 2004. This week Mark takes a look at some events that happening during the month of August in WWII and the Civil War, including the Siege of Leningrad, the Nazi-Soviet Non-Aggression Pact, the infamous Quantrill’s Raiders and Nathan Bedford Forrest’s raid on Memphis. He also previews upcoming fall episodes that cover Antietam, the Allied Bombing of France in 1944, and a new WWI book by one of Britain’s foremost WWI experts. This fall, Mark will be interviewing some fascinating guests for his History with Mark Bielski Podcast. From legendary football coach Vince Dooley to an onsite visit with the curator of the Dr. Samuel Mudd House and Museum, you won’t want to miss these episodes. 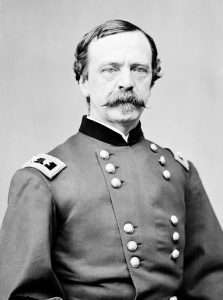 General Jack Mountcastle joins Mark to discuss the Battle of Second Manassas, a major Confederate victory in 1862 that gave General Lee the momentum to invade Maryland in September. They will also talk about the Civil War: Hallowed Ground Tour that Jack leads for Stephen Ambrose Historical Tours. The tour covers Manassas as well as the other key events in the Eastern theatre. 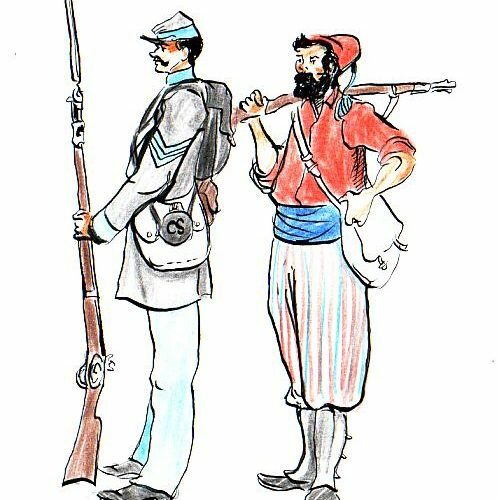 They will explore the strategies, leaders on both sides of the war, and specific actions taken during the battle and leading up to the fight. It’s the closest thing to going to the battlefield itself. Mark and Professor Steve Bourque will discuss his new book, Beyond the Beach: The Allied War Against France, a subject rarely studied. The book is a survey of events, destruction and civilian casualties caused by Allied bombing. In September, the 150th anniversary of the Battle of Antietam, Mark and General Jack Mountcastle will cover the battle, the bloodiest day of combat on U.S. soil. More than 23,000 Union and Confederate soldiers were reported killed, wounded or missing during 12 hours of fighting with no clear winner. Mark will talk about some of the interesting historical events that occurred during WWII and the Civil War in the month of September. Mark is excited to chat with legendary football coach Vince Dooley. They will be discussing Dooley’s book, The Legion’s Fighting Bulldogs and football history. During the 25 years he was the University of Georgia football coach, his teams won six SEC titles and the 1980 national championship. 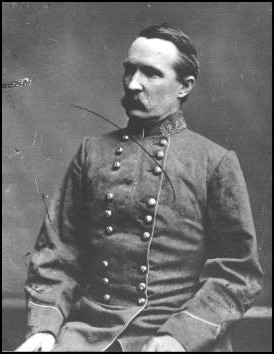 He is also a member of the Board of Trustees for the American Battlefield Trust/Civil War Trust. Mark and Professor Gary Sheffield, a noted British military historian, discuss Sheffield’s comprehensive new book, Forgotten Victory: The First World War: Myths and Realities. Prof. Sheffield is a frequent contributor to the BBC. Mark will talk about some of the interesting historical events that occurred during WWII and the Civil War in the month of October. Some cursory but analytical looks at a few key July historical events. We discuss WWII, including the Einsatzgruppen SS mission in the Soviet Union, as well as the Civil War battle of First Manassas (Bull Run). We also take a look on the lighter side—how Louisiana took an innovation from the 1930’s and raised it to a higher level. 17 July – USSR. SS Gruppenfuhrer Reinhard Heydrich gave the orders for four SS Einsatzgruppen to follow the Wehrmacht into the Soviet Union with the invasion. Their purpose was not tactical nor military, but part of Nazi party ideology. They were to exterminate Jewish and Roma/Sinti or Gypsy communities as well as any political opposition. This especially meant any communist party members. One of the effective players in this operation was Erich von dem Bach-Zelewski. He would fly from town to town and have his aides gather up records from city halls. There they would find a listing of officials as well as classification by ethnicity of local citizens. The good record keeping made the job much easier for the SS. 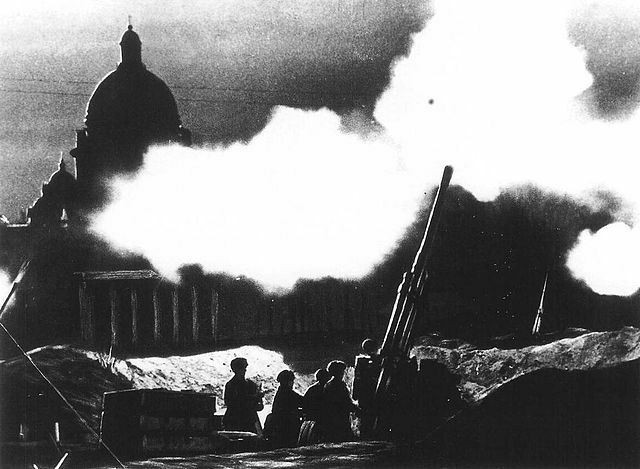 Leningrad was already in the eleventh month of its 900-day siege. It began on 8 September 1941 and lasted 2 years, 4 months, 2 weeks and 5 days, until 27 January 1944. 17 July – Solomons Islands. In the Pacific, the Allies staged a heavy 12-hour air raid on Japanese naval and air positions. Wave after wave of Liberators and Flying Fortresses bomved the Kahili airfield and paralyzed or destroyed the enemy planes on the ground. Torpedo bombers, the Avengers, attacked ships at Bougainville while their support fighters tangled with the Japanese Zeros. The Allies sunk seven ships in the harbor, including a light cruiser and two destroyers. After shooting down nearly fifty Japanese aircraft, all but six Allied planes returned safely home. 20 July – Wilczy Szaniec or Hitler’s Wolf’s Lair in NE Poland, what was East Prussian, was the scene of the famous von Stauffenberg plot to kill the Fuhrer. At 12:42 pm in the Conference center of the compound, Hitler was poring over maps with his General staff when a huge explosion blew the room apart. Colonel Claus von Stauffenberg had been in the meeting and left his explosive-laden briefcase strategically placed under the conference table. By all logic, this should have done the trick. 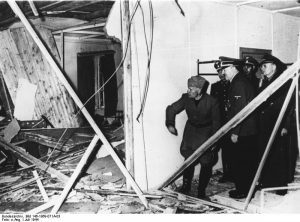 Hitler shows Mussolini the bomb damage from the assassination attempt. July 1944. Von Stauffenberg had excused himself from the meeting and had plans to proceed to Berlin to carry out the plot. In the meantime, one of the officers moved the valise, having accidently hit it with his foot. Although four officers died from the explosion, Hitler was relatively unscathed considering the impact. He was left with temporary deafness and physically shaken, but was able to receive his ally, Benito Mussolini, later that day. The famous photo shows the two inspecting the aftermath of the blast together. 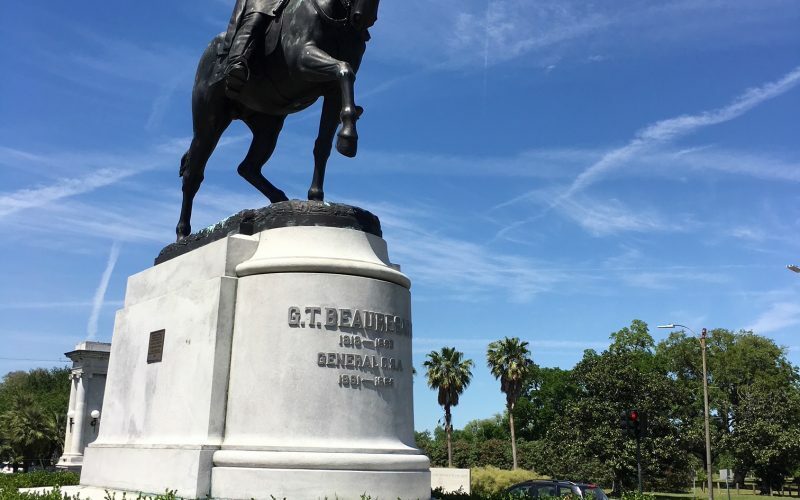 Nic Clark of Civil War Tours New Orleans, feels that he gives guests a “great way to see the city.” We discuss the intriguing people and places guests visit on his guided tours about the Civil War. From the French Quarter to the famous cemeteries, we see how guests can experience history in New Orleans. In this episode, Mark takes a look at some significant events that took place in May from the Civil War era, even considering these events in light of Ralph Waldo Emerson’s famous (yet unrelated) quote “What potent blood hath modest May” which Mark will show is an applicable description when considering the outcome of some such events from this time in history. Massachusetts Senator Charles Sumner, an outspoken abolitionist, gave an oration attacking not only the institution of slavery, but two Senators personally, Stephen Douglas of Illinois and Andrew Butler of South Carolina for supporting it in his “Crime Against Kansas” speech. Three days later, South Carolina Rep. Preston Brooks, Butler’s cousin, entered the chamber and severely beat Sumner with a cane. The bleeding and unconscious Sumner had to be carried from the floor, while Brooks walked away unscathed. The “Caning” incident made Sumner a martyr in the North, while many Southerners proclaimed Brooks a champion for defending the honor of his relative.